When you want to offer your patients technologically advanced, high performance contact lenses, introduce them to Biofinity®. Biofinity® lenses are made using Aquaform® Technology, which provides a superior combination of natural wettability and breathability. Starting with spheres, every lens in the premium Biofinity® family incorporates an ideal balance of three elements that are essential to a premium-quality wearing experience. Biofinity® lenses have a smooth, naturally wettable surface with a special rounded edge design to reduce conjunctival interaction for improved wearing comfort. Each lens in the premium Biofinity® family features state-of-the-art optics designed for a specific correction type and prescription, so more lens wearers can benefit from remarkable visual performance. Biofinity® lenses for sphere wearers provide the Aberration Neutralizing System™, designed to neutralize spherical aberrations in the eye. Available for standard and extended range prescriptions. Biofinity® toric lenses have optimized toric lens geometry and uniform horizontal ISO thickness, providing predictable, consistent visual acuity and an easy fitting approach. Available for standard and extended range prescriptions. Biofinity® multifocal lenses incorporate Balanced Progressive® Technology with multiple zones of vision correction for clarity at near, far and in-between distances. Optimized for each sphere and ADD power with the option of fitting a center D or center N lens. Impossible comfort and clarity through down-to-earth science. Biofinity premium lenses deliver both comfort and clarity with the help of CooperVision’s exclusive Aquaform® Technology. Increased breathability (Dk/t=116-160 @ -3.00D) for daily wear, helping maintain sound corneal physiology. Stays moist without additives, surface treatments or wetting agents. And all Biofinity® lenses have a smooth, high wettable lens surface that resists deposits. 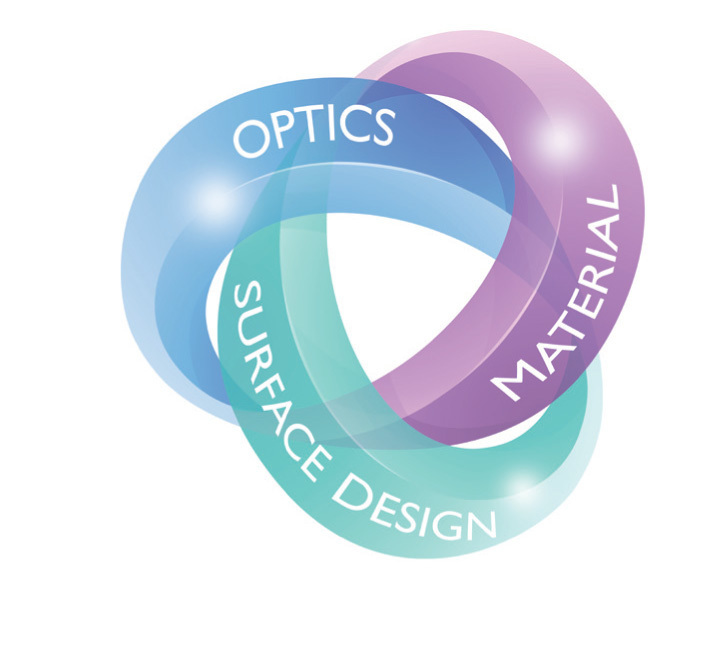 In spherical lenses, unique aspheric optics enhance vision by minimizing spherical aberrations inherent in both the lens and eye, specifically adjusted for each power. 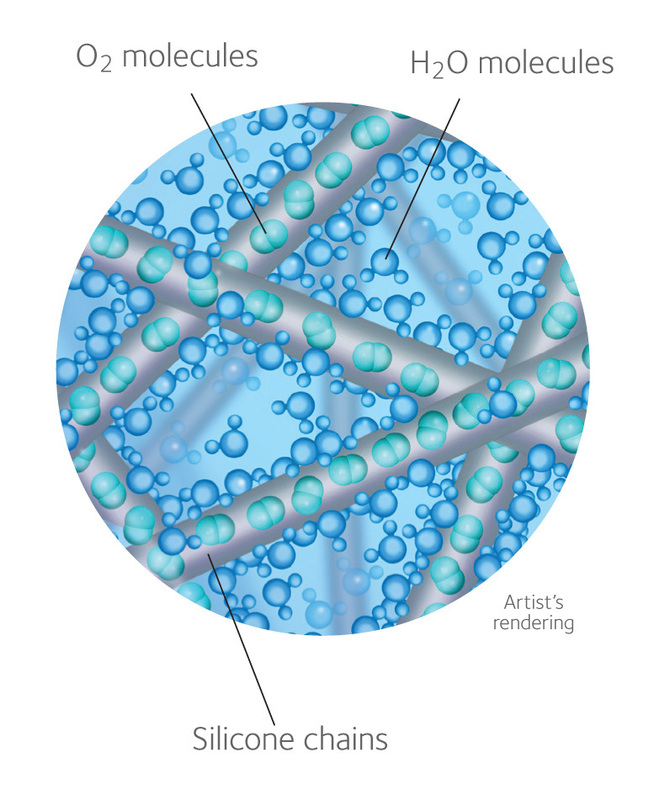 Biofinity lenses have rounded edges that minimize eye lid and lens interaction so the lens feels more comfortable. In toric lenses, for greater stability and predictable visual acuity. In multifocal lenses, for exceptional vision at all distances.